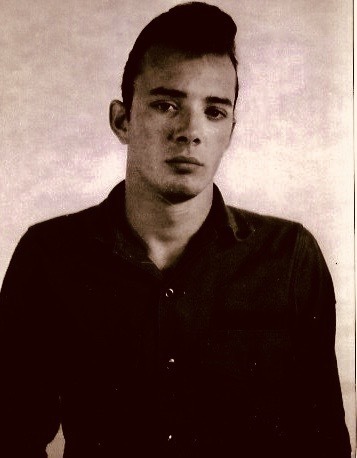 Non-hostile casualty of unknown cause on June 18, 1969. Following aviation maintenance training, Tim Carolan joined the 281st Assault Helicopter Company in December of 1968. His initial assignment was to the maintenance platoon which was followed by his request to fly as a door gunner. For the next six months, he served as a door gunner with the 1st Platoon of the 281st. 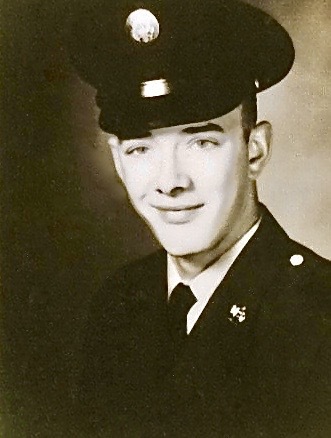 On the evening of Wednesday, June 18, 1969, Timothy was manning a perimeter guard tower as part of his assigned duty when, at approximately 3 a.m., he failed to respond to the call of the walking guard. The guard checked his status and found him to be unconscious. Attempts by the officer of the day to revive him failed. He was transported to the 5th Special Forces Medical facility, where he was pronounced dead on arrival. The investigation into his death ruled out foul play or enemy action and was inconclusive as to the cause of death. Timothy Carolan's service as an intruder door gunner was excellent. At the time of his death he was being considered for promotion to a Crew Chief position. Tim shall always be remembered by his fellow Intruders.